And today marks that much-anticipated event. 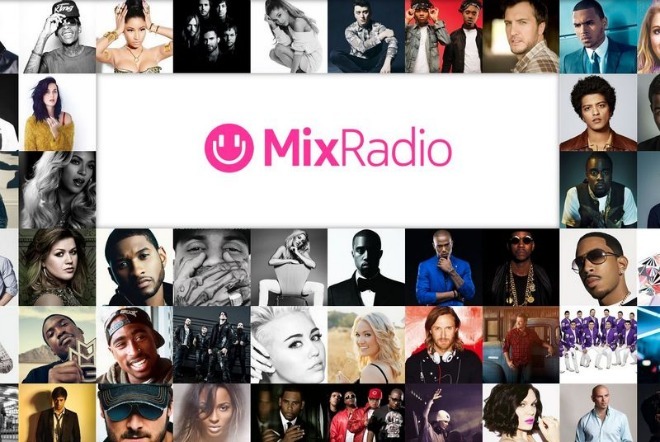 MixRadio is now out for iOS and Android, in addition to Windows Phone. You can download its mobile apps from the iTunes App Store and the Google Play Store. Interestingly, though, it will continue to be preloaded on Microsoft’s Lumia devices. MixRadio is available in 31 markets, and as its name implies it features a radio-like experience with free music streaming. The more you listen, the more it can adapt to your preferences, giving you a personalized stream. It boasts a library of over 35 million tracks. You can listen to mixes offline if you want to. HTC will allow the service to integrate with BlinkFeed, which means MixRadio will get you some tailored music news inside BlinkFeed based on your music preferences.